Moisturizers, marinara and more: experts tell when to throw away 18 everyday items. What's the shelf life of your mascara? Your toothbrush? It can be tricky to figure out how long certain products without an expiration date will last. We asked the experts when to toss the following 18 common household products. When to toss: Every three to four months-sooner if the bristles look frayed or flare out, says Howard S. Glazer, D.D.S., past president of the Academy of General Dentistry. Always get a new brush after you've been sick, since the old one can harbor bacteria and reinfect you. When to toss: After two years, if the bottle has been opened. Sealed, it's good for three years. It won’t look or smell different, but the alcohol evaporates quickly, leaving a solution that’s too weak to kill bacteria, explains Steve Clement, a pharmacist and spokesperson for the American Pharmaceutical Association. When to toss: After six months if it's been opened; three years otherwise. 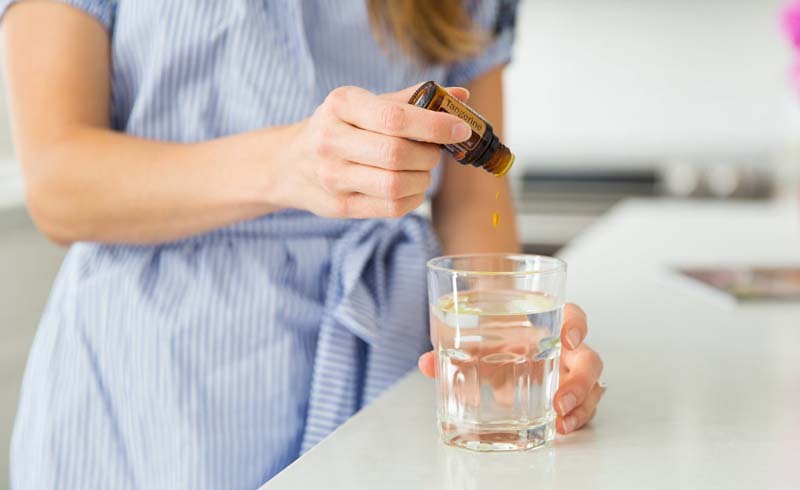 To test whether it's still effective: "Pour some into the sink-if it fizzes and bubbles, it's good," says Marc A. Sweeney, Pharm.D., an associate professor of clinical pharmacy at Ohio Northern University. Expired hydrogen peroxide is ineffective but not harmful. When to toss: After two years, unless there’s an earlier expiration date on the bottle. Old insect repellent isn't dangerous, just useless, says Jim Baral, M.D., an assistant clinical professor at the Mount Sinai School of Medicine in New York City. When to toss: After every 200 to 300 miles if you're a runner. "Running shoes lose half their cushioning after about 250 miles," says Robyn Stuhr, an exercise physiologist at the Women's Sports Medicine Center at the Hospital for Special Surgery in New York City. "This puts more stress on your joints, making you more prone to injuries." If you don't run but work out regularly, buy new sneakers every six months. When to toss: Usually every six months to a year. To preserve the bra's elasticity, wash it in cold water on the gentle cycle and hang to dry. Two ways to tell whether it's too stretched out: if the bra used to stay in place but now rides up in the back, or if your breasts bounce around a lot when you jog or jump. A supportive bra protects your breast tissue from stretching and sagging and can also help prevent soreness. Nail Polish When to toss: Opened bottles, after about two years. Unopened, they can last indefinitely, says Annette Soboleski, a nail technician for polish maker OPI Products Inc. Once a bottle is opened, however, some ingredients will evaporate, causing the polish to thicken and separate. To thin the polish and make it last longer, add a few drops of nail-lacquer thinner. When to toss: After 24 months. The consistency and chemicals change over time, and the dye loses its ability to color your hair and may leave splotchy patches, says Marcy Cona, director of education and shows for Clairol Professional. When to toss: Every three shaves. After this, the blade becomes nicked and can cut your skin. 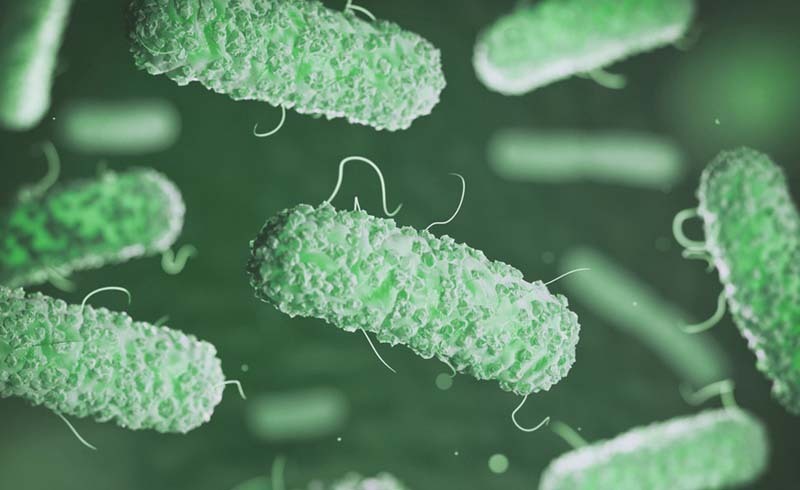 Bacteria can also develop, causing a rash or other skin irritation, says Debra Jaliman, M.D., a clinical instructor at the Mount Sinai School of Medicine. Change the blade weekly on nondisposable razors. When to toss: After three or four weeks. Bacteria can build up in the crevices and infect you via an open cut or acne, says Birgit Toome, M.D., a cosmetic dermatologist in New Jersey. Plus, a loofah loses its ability to slough off dry skin after a few weeks. Mesh puffs are more resistant to bacteria and can last for eight weeks. When to toss: Opened, after one year. Unopened, after two. Over time, bacteria can grow and cause a rash or infection, explains Dr. Jaliman. (This is more likely with jars, since your fingers can introduce bacteria into the container.) Moisturizers with added ingredients like alpha hydroxy acids pose an additional risk because they can become more concentrated and irritate skin. When to toss: After two years; sooner if you notice a change in color, consistency or smell. Expired acne and skin creams are ineffective, because the active ingredients can break down and evaporate, says Dr. Baral. When to toss: One year from the date of purchase, or after the expiration date. "The chemicals in the lotion that block the sun decompose, making it ineffective," says Dr. Jaliman. When to toss: Every three months. Bacteria that can cause pinkeye (conjunctivitis) or styes can fester inside the tube, says Anne Sumers, M.D., a spokesperson for the American Academy of Ophthalmology. When to toss: Ideally, after just one use, since it's a breeding ground for bacteria, says Michael P. Doyle, Ph.D., director of the Center for Food Safety at the University of Georgia in Griffin. You can extend your sponge's life by moistening it and heating it in the microwave for one minute to kill germs. Your safest bet, however, is to clean up any kitchen spills with paper towels. When to toss: After four or five days if it's refrigerated. Within a week, mold will form and you could get a gastrointestinal illness from the bacteria, according to Kathleen Zelman, R.D., a spokesperson for the American Dietetic Association. When to toss: After three to four months for oil-based dressings; three to four weeks for egg or cheese-based ones. Both develop bacteria over time that may cause gastrointestinal upset or food poisoning.